Actually this bottle opener really works well, in spite of the fact that it looks so cool. Aviation Gifts – This Airplane Shaped Bottle Opener is just too plane cool and a great aviation gift idea. Not only is it functional as a bottle opener but it is also very attractive. The nickel plating on the airplane bottle opener makes it so stylish that this is one bottle opener that won’t be hidden in a drawer. 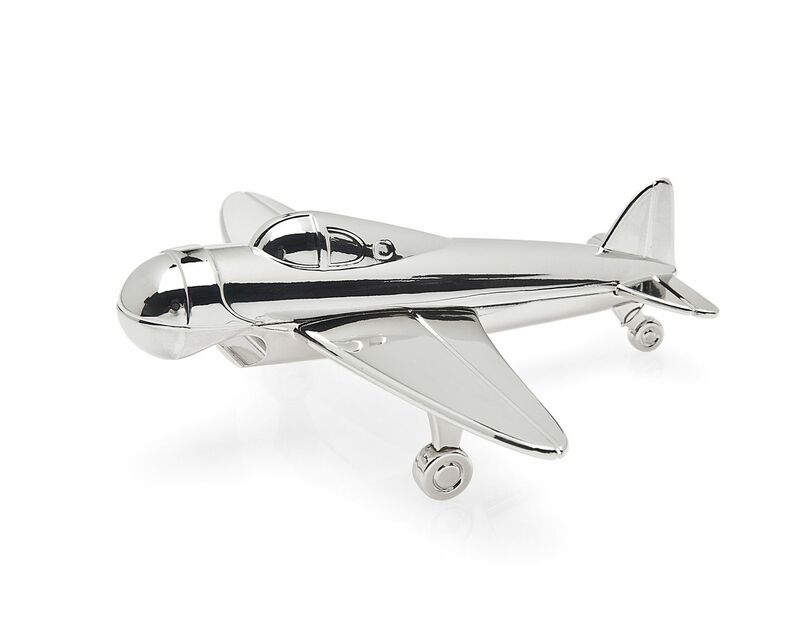 This will make a great Christmas gift for my father who is a pilot!